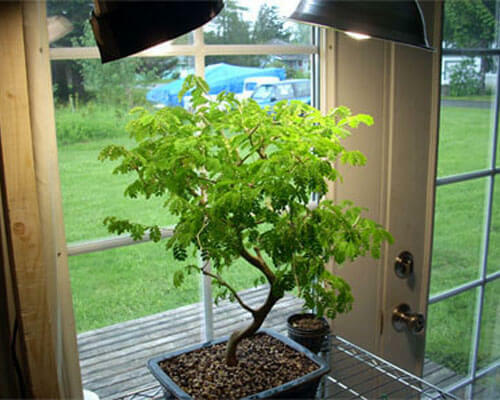 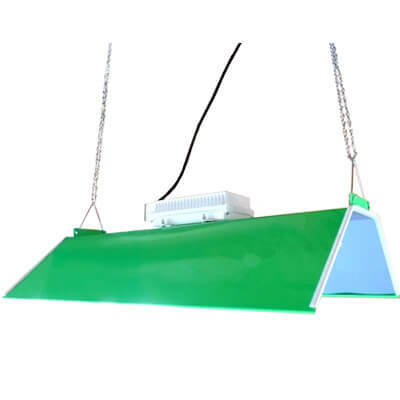 TZLIGHT, makes every plant efficient, healthy and natural. 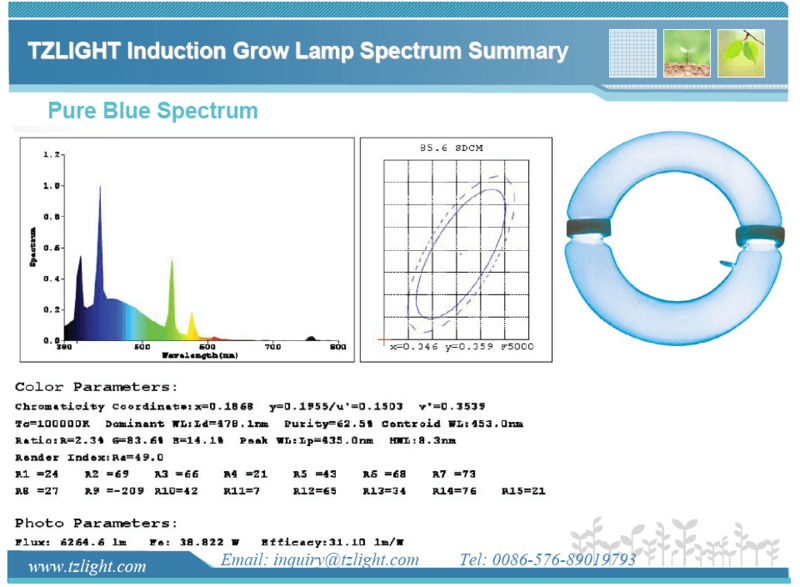 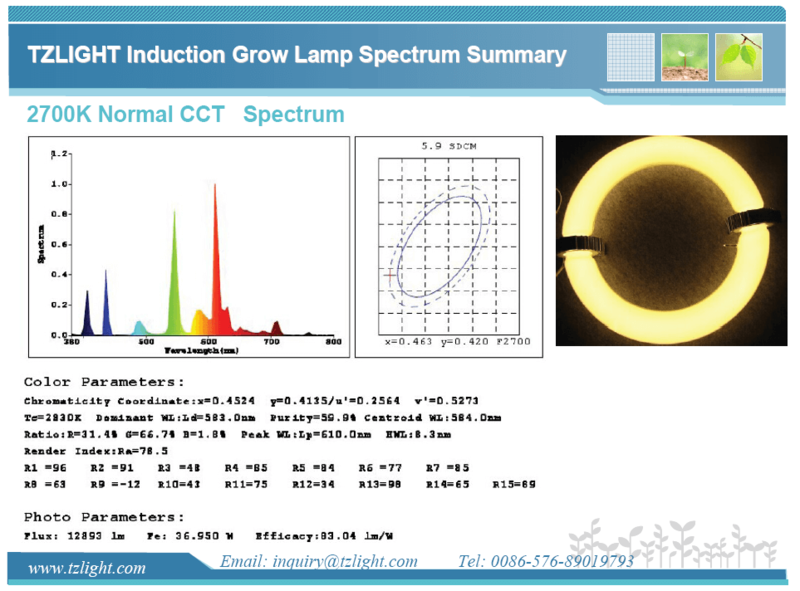 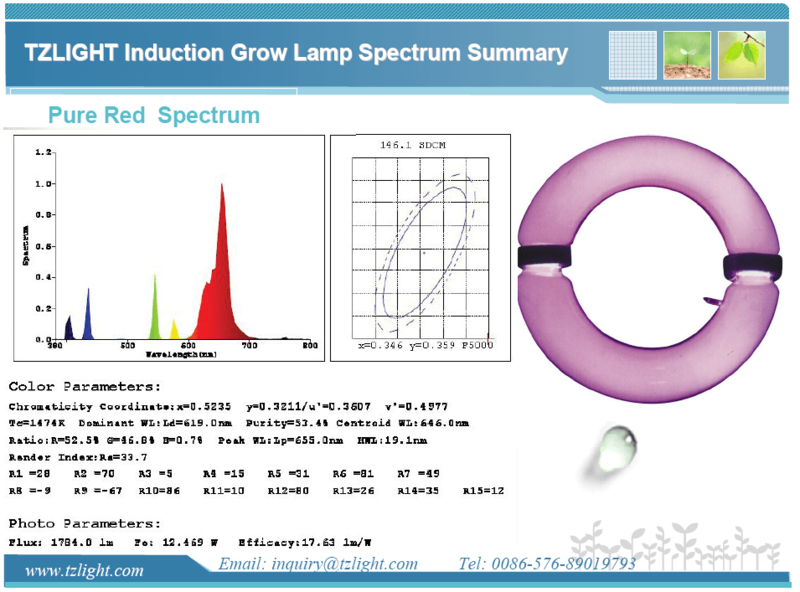 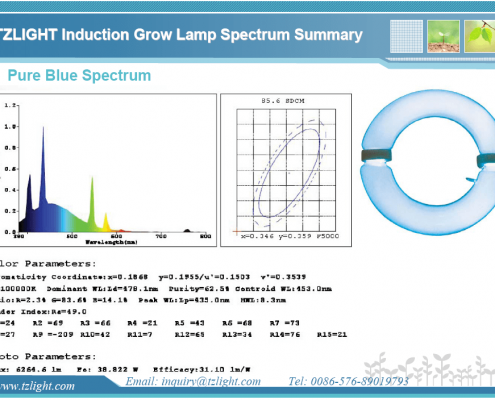 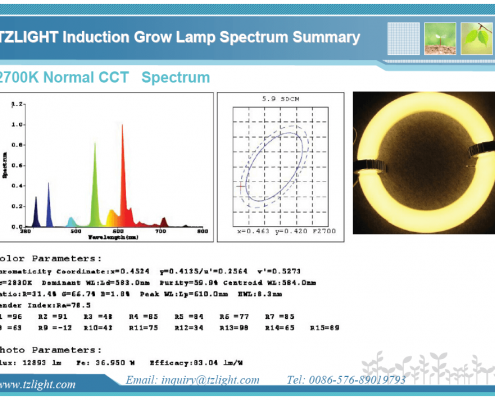 TZLIGHT™ has tried to search for new applications for induction lighting, the result shows the grow light is a proper application using induction lighting system. 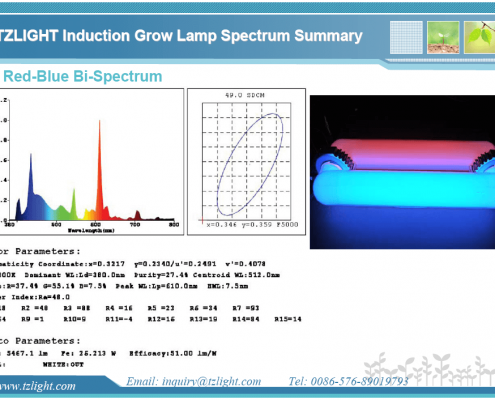 Induction grow light has its super superiority on providing the special spectrum of light the plants need. 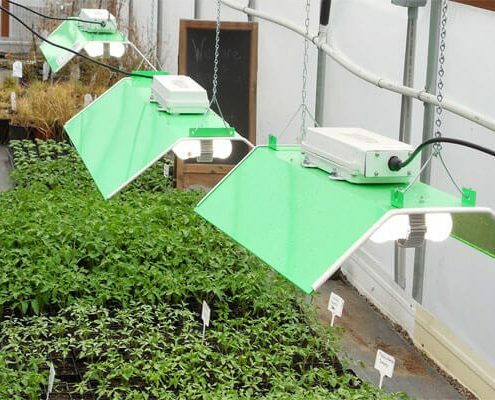 This tesla technology makes grow lights more than providing lights and temperature, but also the real things they plants themselves need! 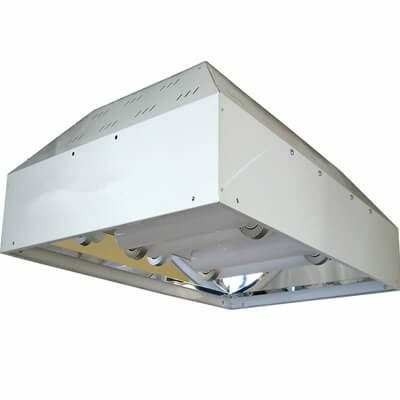 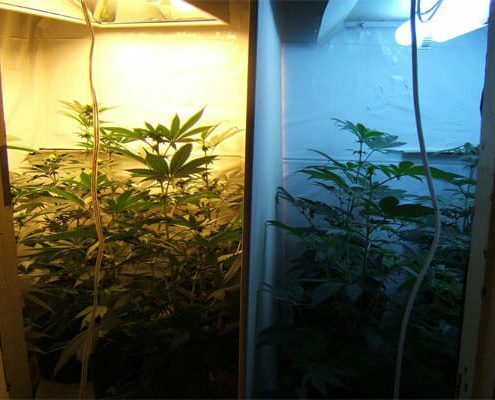 Induction Grow Light provides more customized light and spectrum the plants need, while the lighting options provided by LED are very limited. 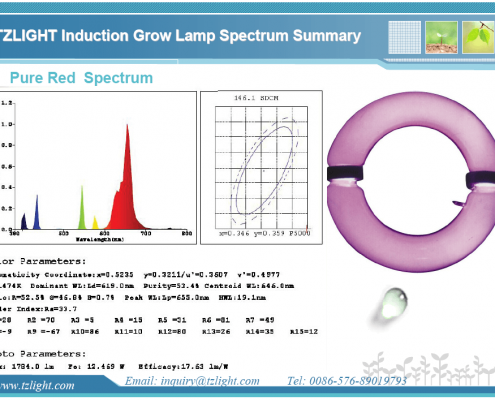 Induction Grow Light provides super long lifespan with lower depreciation more than LED grow lights. 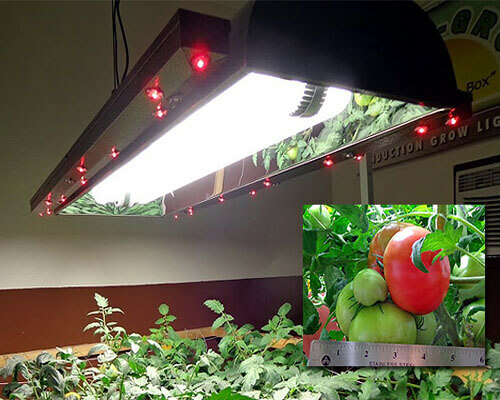 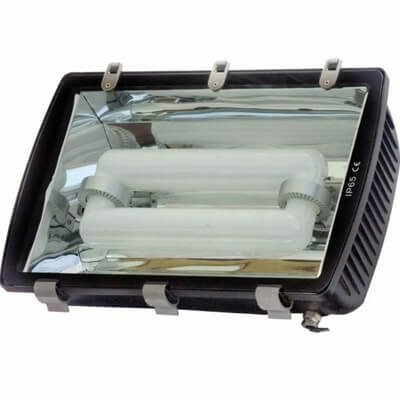 Induction grow lights are much more economical than LED grow lights, especially for high power situation like 300w or 400w light source. 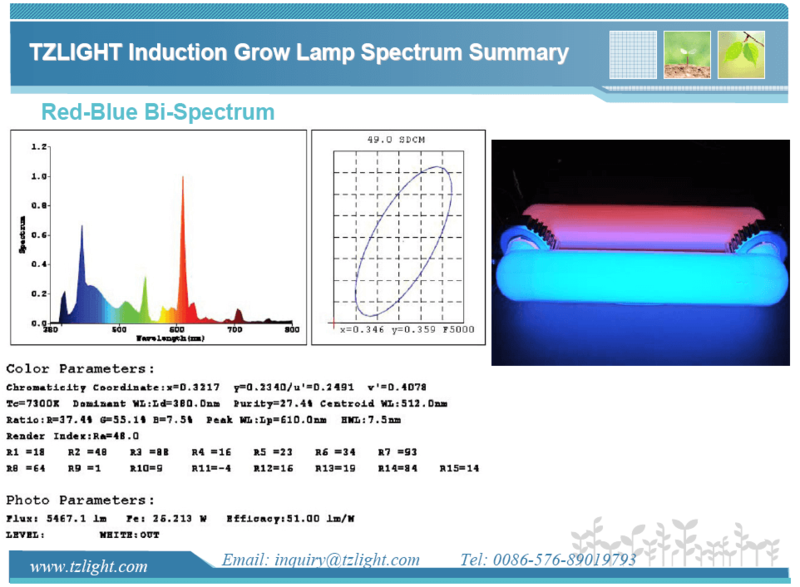 Bi Spectrum Induction grow lights also has been proven to be the best light source for growing some medical plants, just like fluorescent grow lights. 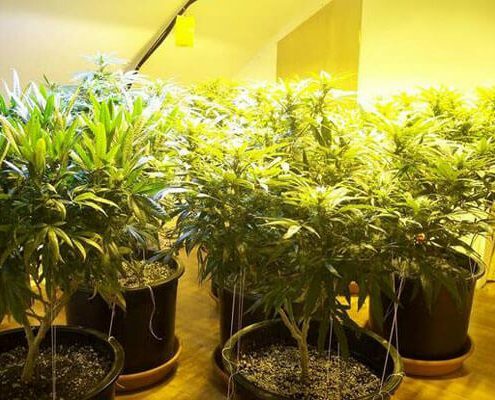 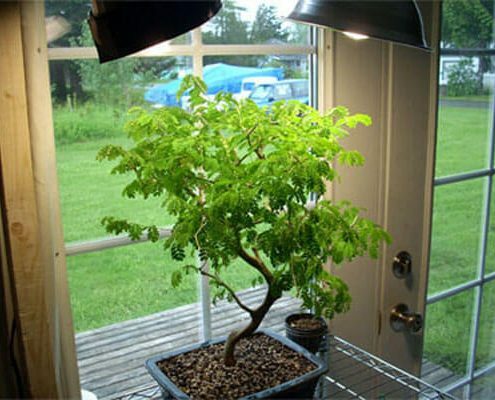 Some people are using induction grow lights to help planting the cannabis or marijuana in some regions where the cannabis growing for personal medical using are legal. The world’s famous growing company Ed Rosenthal, who is professional on greenhouse growing, have confirmed the positive results from the induction lighting source and it is Bi-Spectrum optional.